If you are going to write mysteries, as I do, set in urban America in the 19th century, servants are going to play a role, and so it is not surprising that you will find servants as important characters in my Victorian San Francisco mystery series. However, as I have mentioned previously, my purpose for writing this series, besides providing entertainment, is to illuminate the kinds of occupations held by women who had to work during the late 19th century. 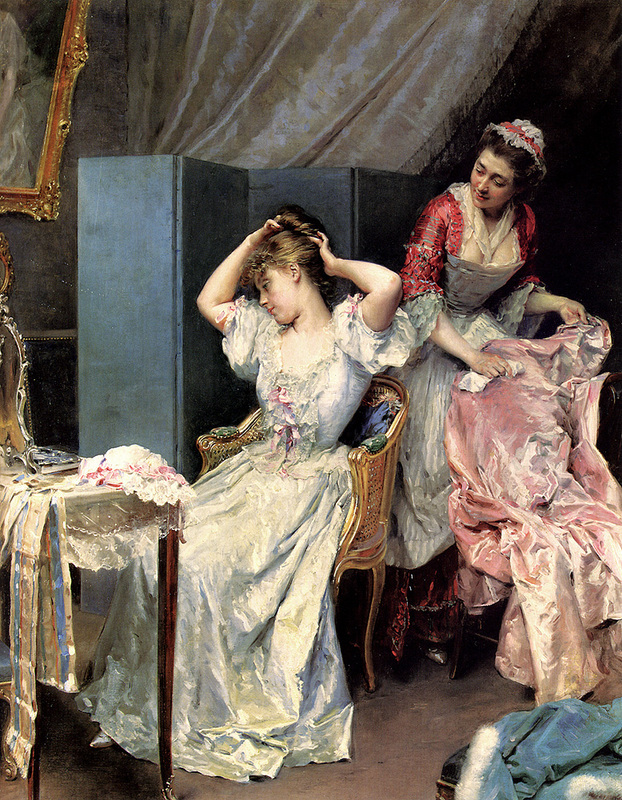 Maids of Misfortune, my first book, therefore was intended, from the beginning, to introduce the reader to the world of domestic service, the most important job young women had in the 19th century. In fact, it was while I was doing research on my doctorial dissertation on working women in the west that I found a diary by Anna Harder, a San Francisco German servant, that provided the inspiration for Maids of Misfortune. Anna, like most live-in servants, got one night out a week. In one of the houses she worked, when she returned early in the morning from that night out she would find the door to the kitchen locked. So she sat outside, week after week, knowing that when someone would finally wake up and let her in that she would have a terrible morning trying to get caught up with her chores. As I read her diary entries I couldn’t help but think of the classic locked-door mysteries of the past, and the idea for Maids of Misfortune was born. 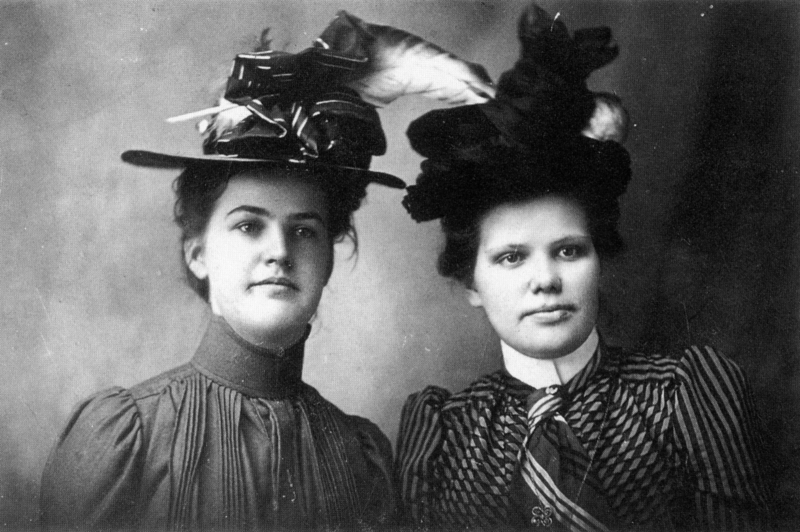 What follows is some background on what domestic service was like for the young San Francisco women who held this job in the 1870s and 1880s. The information is primarily from my dissertation (Like a Machine) and the article on domestic service that I wrote for the Women’s Studies Encyclopedia (WSE). As with all my historical posts, I hope this will either intrigue you enough to go on and read my books, or, if you have already read them, deepen your understanding of the lives of the characters I have created. “Although domestic service was not a new occupation, by the mid-nineteenth century the nature of the job had been transformed. Previously, most domestic servants worked for the nobility of Europe and the wealthiest families of America where large, complex staffs of servants had been the standard, and male servants usually outnumbered females.” (WSE) This is the model we see portrayed in T.V series like Upstairs Downstairs, or Downton Abbey. In the Untied States, this model continued to exist for the very wealthy, but the social and economic changes that came with industrialization and urbanization dramatically transformed the nature of domestic service for most. Servants in the United States were no longer neighbor girls of native birth and heritage who were hired by their neighbors as “help,” or members of large domestic staffs for the very wealthy. Instead servants were increasingly found living and working in the expanding number of urban middle class households. 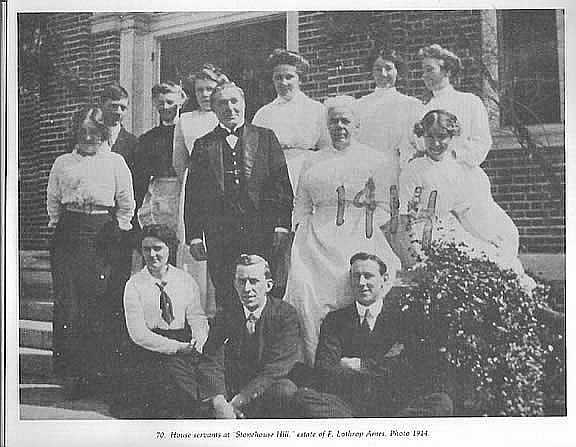 These servants were still young women, but they were primarily immigrants, or the daughters of immigrants, with Irish, German, and Scandinavian girls predominating. See these two Scandinavian servant girls. In addition, unlike the large domestic staff in the first picture, most American domestic servants at the end of the 19th century worked alone, or with no more than one other servant, usually a cook or nursemaid. Servants in San Francisco were no exception, and it was with this in mind that I initially staffed Annie Fuller’s boarding house with two servants, Beatrice O’Rourke, the cook and housekeeper, and Kathleen Hennessey, the maid of all work. “Ninety percent of the young single servant women in San Francisco, Portland, and Los Angeles were listed as general domestics, and over eighty percent of these young general domestics lived at their place of employment.” (Like a Machine) Their ethnicity followed national patterns as well. For instance, seventy percent of the young single Irish women who lived and worked in these far western cities, like Kathleen Hennessey, worked as domestics. However, there was an interesting difference in the experience of young domestic servants in San Francisco, when compared to national patterns. Nationally, by 1870 no more than ten percent of domestic servants were male, so very few female domestic servants worked in households with live-in male servants. Yet, in western cities like San Francisco, among those servants who did work alongside another servant, over half worked with a male. This appears to be in part the result of the demand for domestics outpacing the supply of available women, in a region where men still outnumbered women. At the same time it was in the west that you could find a large group of men, Chinese males, who didn’t have the cultural prescription against domestic labor that most European immigrant men had. 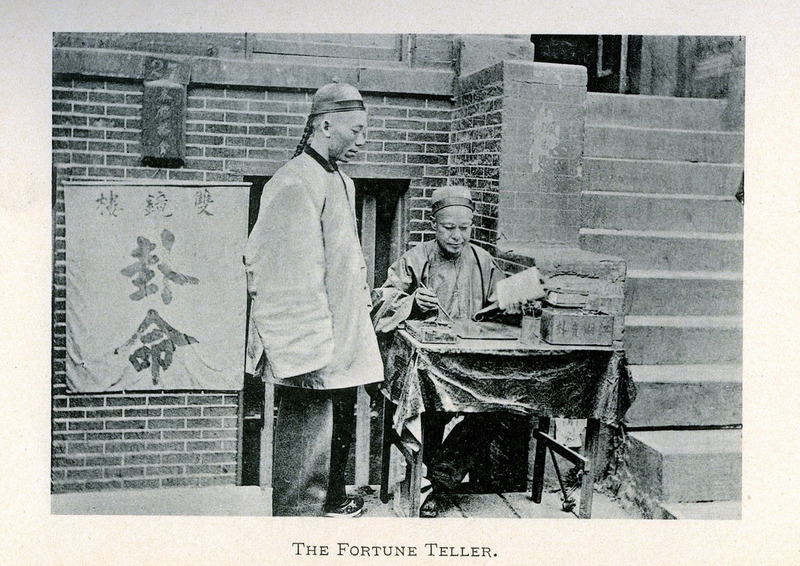 As a result, the majority of female servants who worked in households with male servants were working with a Chinese male servant, like the character, Wong, in Maids of Misfortune. See two San Francisco Chinese males from this period. Maids of Misfortune is, in large part, my attempt to honor all those women who scrubbed the floors, tended the babies, cooked the meals, and made a comfortable middle class life possible for so many urban Americans in the Victorian period. Maids of Misfortune will be free on Kindle for two days only: June 23-24, take advantage of this last free promotion of the summer. Look for Maids of Misfortune to become available through Barnes and Noble, and Smashwords, in the next two weeks. Intriguing historical info. Makes me appreciate your novels that much more. Thanks for the added insight. Oh, great. . . I was able to get it free. I have read your shorts but had not gotten the longer ones yet. Look forward to reading this one. Thanks for the extra details here to flesh out the history.